Relations between objects are a central part of RailCOMPLETE. 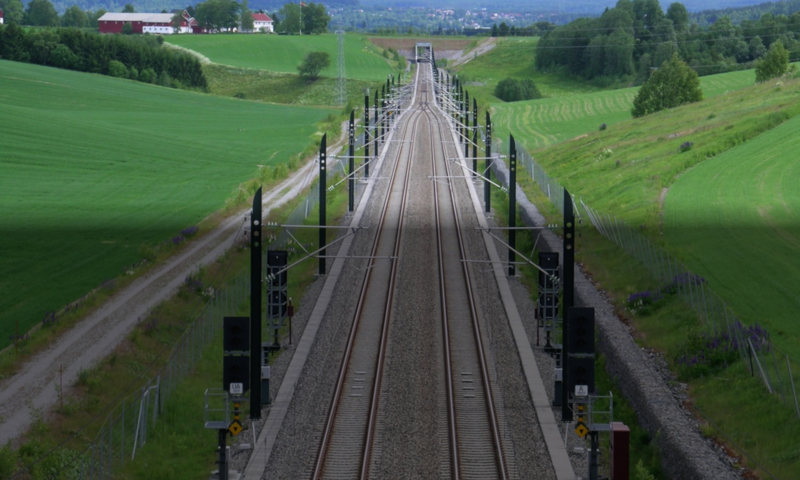 When modeling a railway system, a BIM system is simultaneously being built. These data make up the basis for complex analyzes performed by RailCOMPLETE. In the video below, emergency exit signs have been related to the two nearest escape tunnel positions. When selected, the established relations are shown as transient lines. Example of possible connections for a sign. All object types in RailCOMPLETE come with a collection of generic and customized relations. A relation simply states that an object is related to another through a specifically named relation, whose interpretation is defined by the RailCOMPLETE agent which modeled your railway administration’s objects at the outset. To relate an object to another, simply select the object, right-click and select the desired relation type.